The Lisfranc is a ligament of the foot that runs between two bones called the medial cuneiform and the second metatarsal. 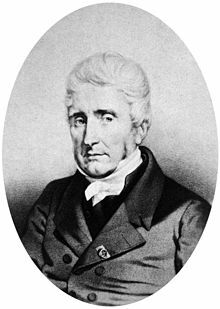 The name comes from French surgeon Jacques Lisfranc de St. Martin (1790-1847), who was the first physician to describe injuries to this ligament. This was first described by him during his time as a military surgeon in Napoleon's army around 1813 and occurred when riders fell from their horses with their feet caught in their stirrups, causing a twisting, high-impact injury. So the injury to the ligament goes hand in hand with the broken bones too? How awful. Bones mend but it takes torn muscles and ligaments forever.